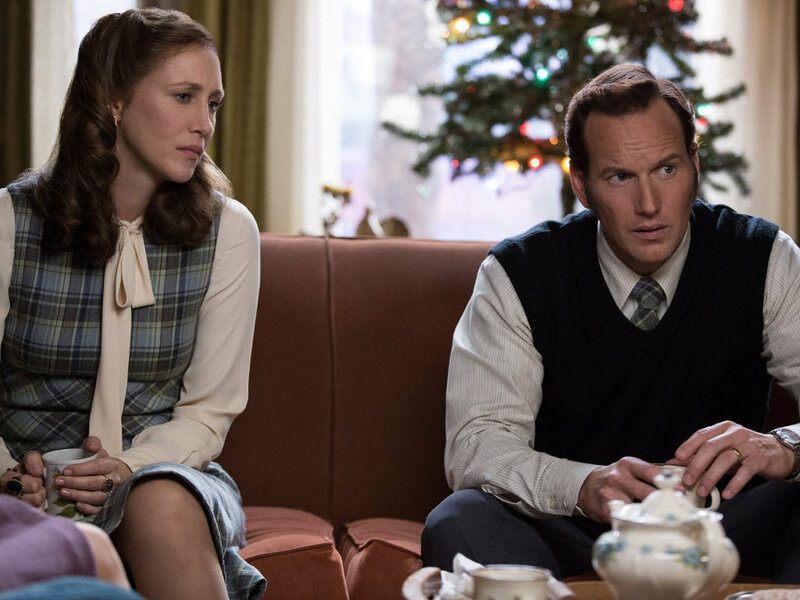 Vera Farmiga and Patrick Wilson have been confirmed to play the Warrens again in "Annabelle 3". 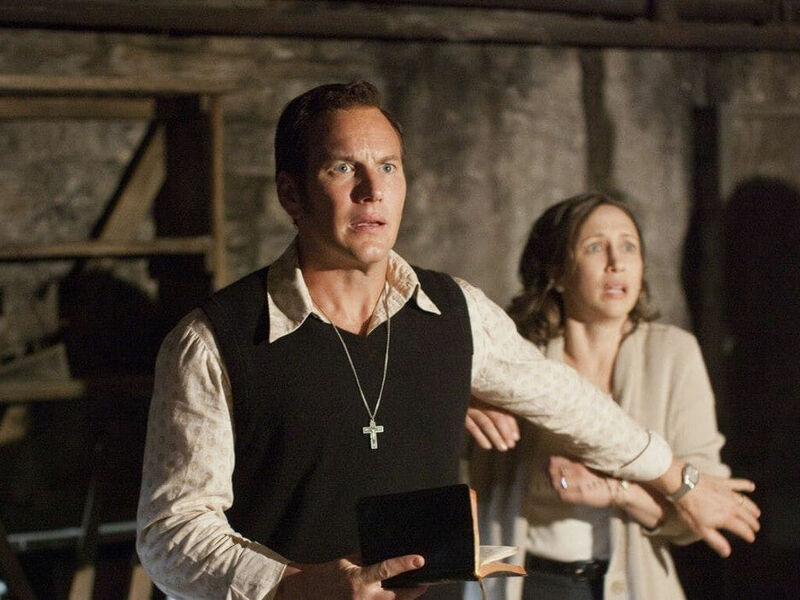 17 Oct – Earlier this month, Vera Farmiga and Patrick Wilson's involvement in "Annabelle 3" was still a speculation as it was not known whether they will appear as the Warrens in the spinoff movie. Now it has been confirmed, via Deadline, that both the "Conjuring" stars will be back as the husband-and-wife paranormal investigation team Edward "Ed" and Lorraine Warren. This marks the first time that the duo will be filming a spinoff movie of the "Conjuring" franchise. 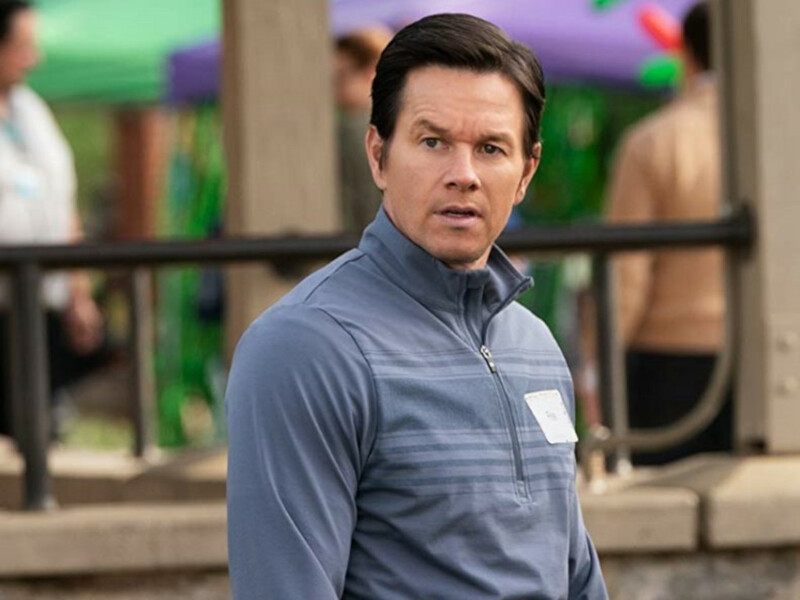 They have previously appeared in other spinoffs, either together ("The Nun") or alone (Wilson in "Annabelle"), but only via archive footage. 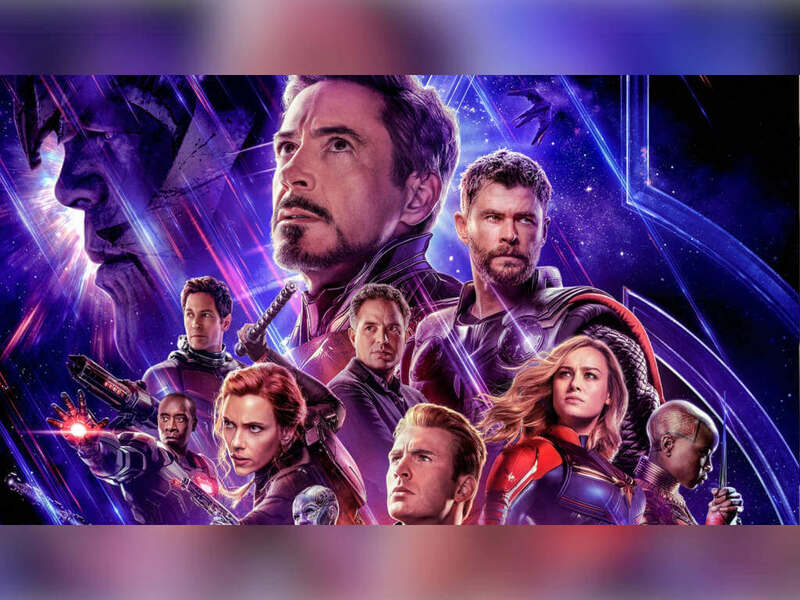 This time, they will have to be on set to film the actual movie. 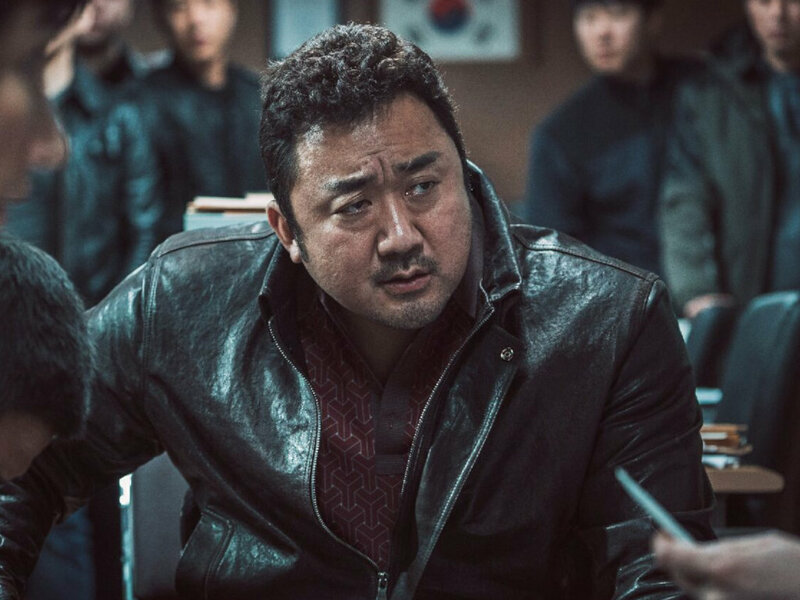 Don't expect the Warrens to take centre stage though, as the title says, the movie is focusing on the eponymous evil doll. 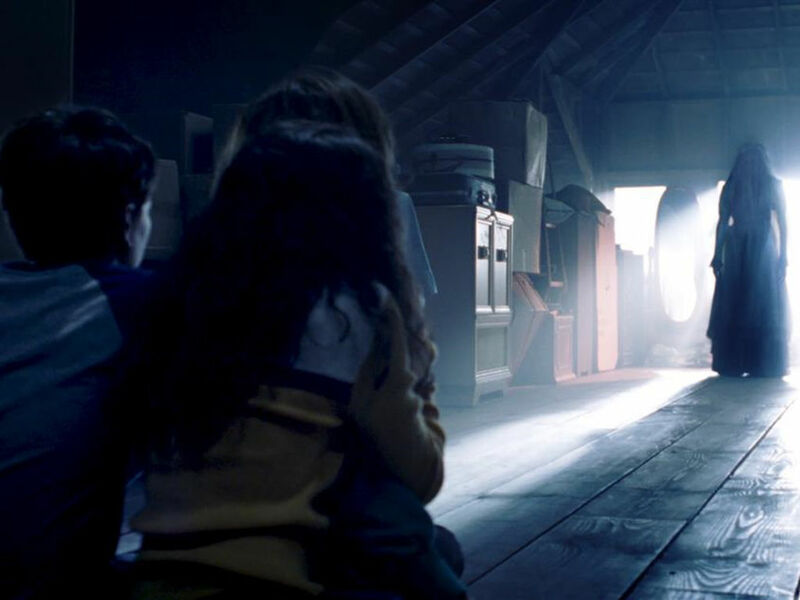 The Warrens will appear as supporting characters in the movie, in which they will be putting away Annabelle in their Artifacts Room in the hope of sealing it and its evil powers there. The doll manages to wreak havoc anyway, awakening the room's evil. 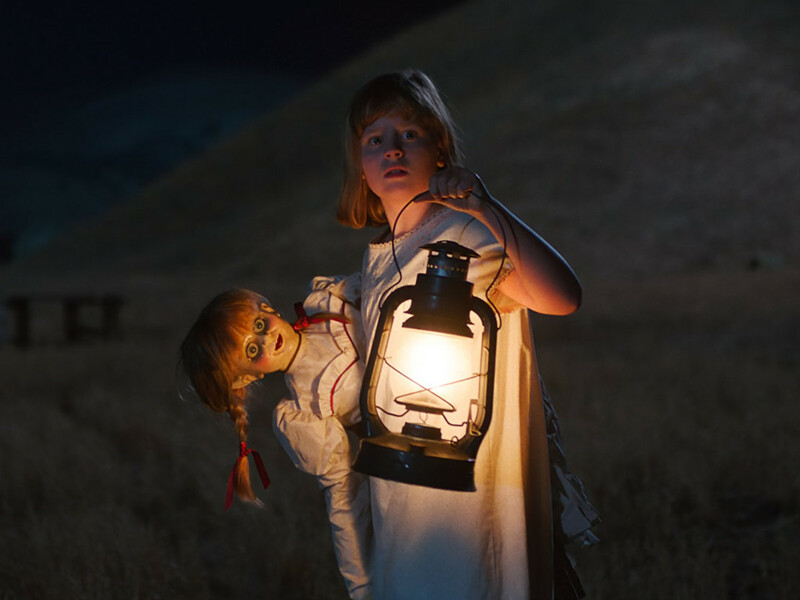 The Warrens' 10-year-old daughter Judy (McKenna Grace) is the new target and she and her teenage babysitter cousin (Madison Iseman), along with the cousin's friend, will have to go up against the evil doll. 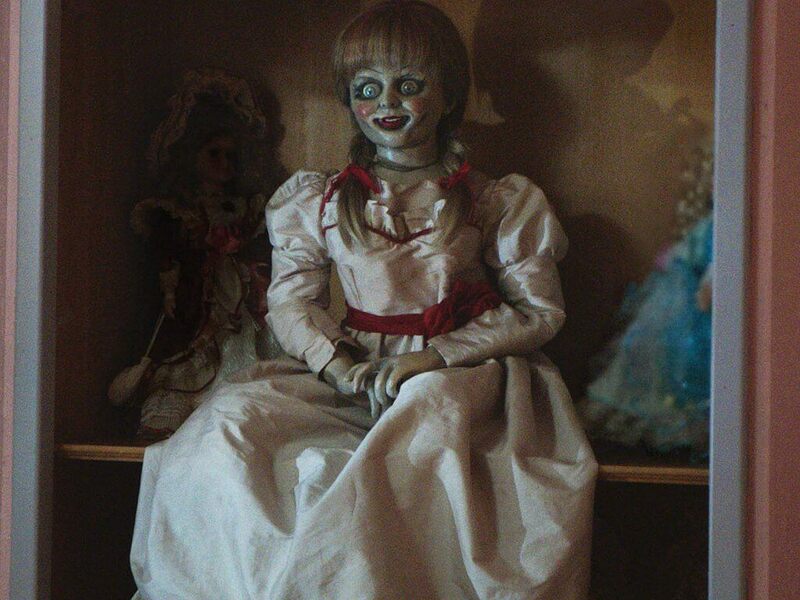 "Annabelle 3" (working title) is penned by Gary Dauberman, whose writing credits also include "Annabelle", "Annabelle: Creation", "It", "It: Chapter Two" and "The Nun". 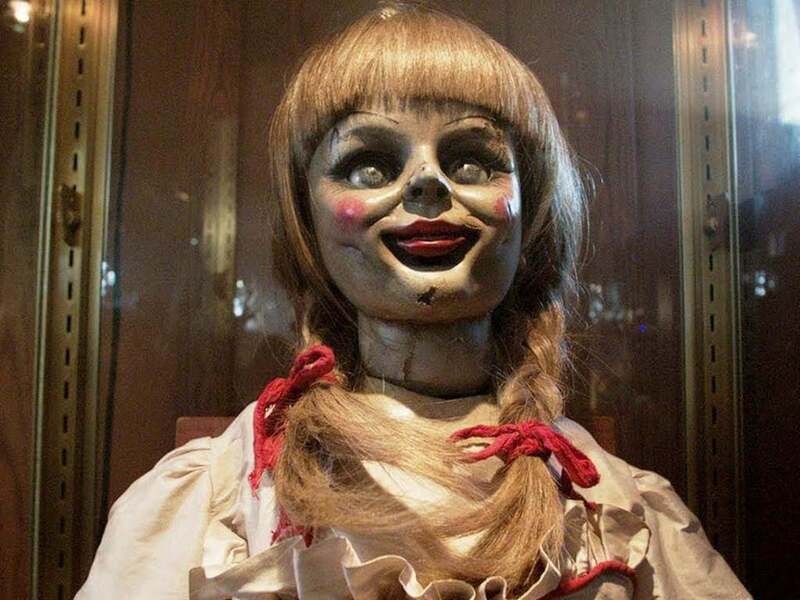 Dauberman is making his directorial debut with "Annabelle 3", which has James Wan on board as producer. 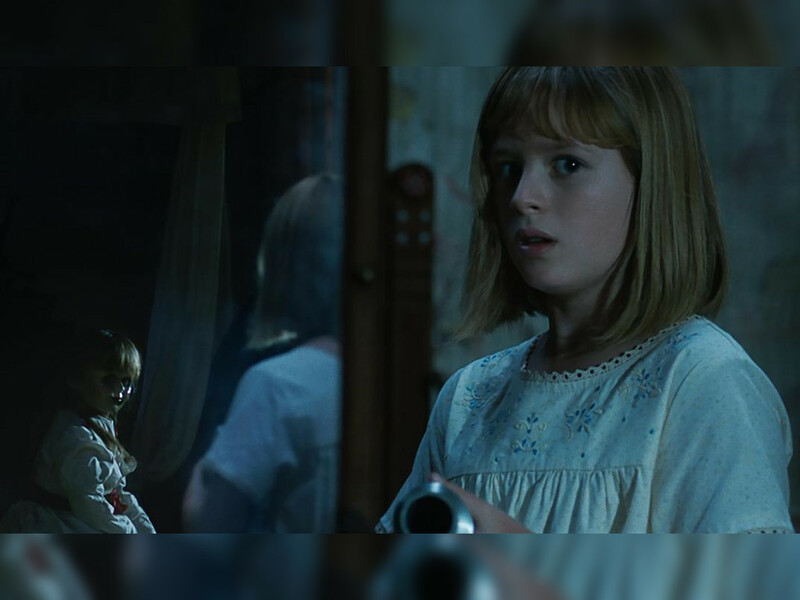 Filming for the third "Annabelle" movie begins this week for a 3 July 2019 North American theatrical release. 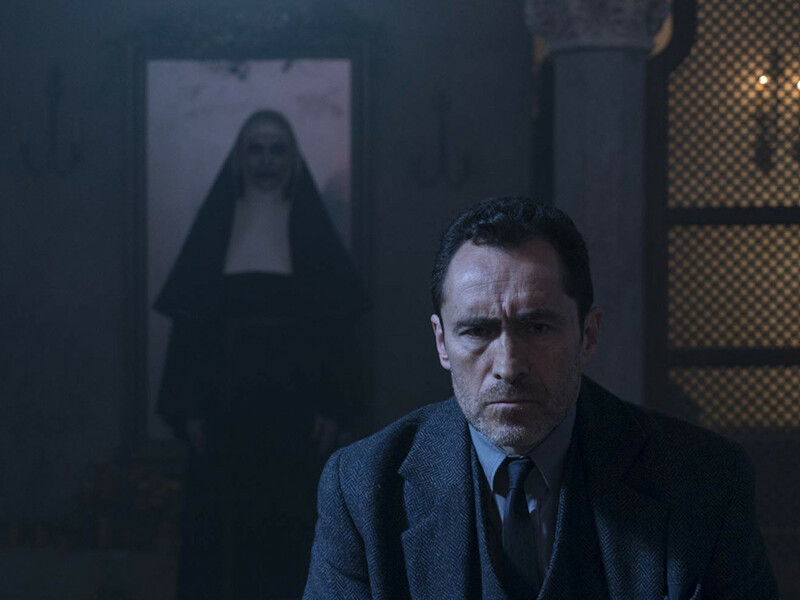 In 2020, fans will see more of the Warrens in "The Conjuring 3". 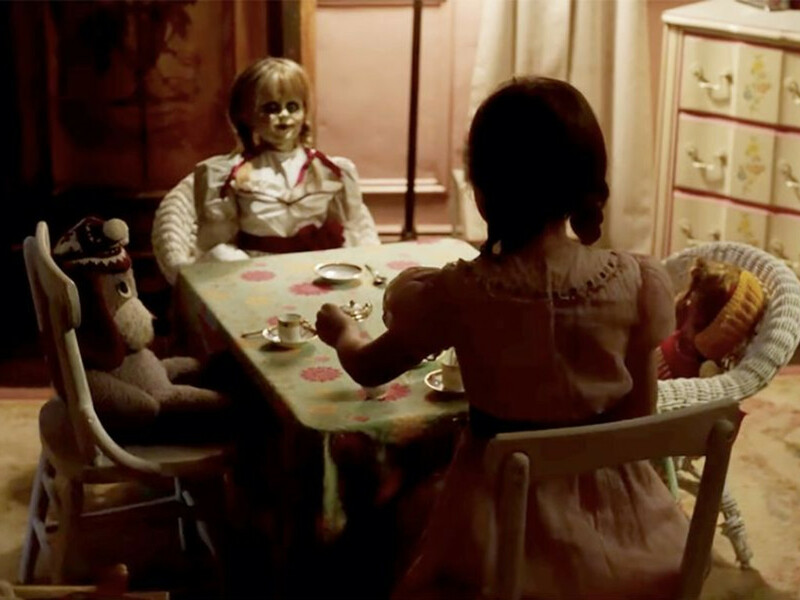 With Annabelle joining the horrifying doll club, have you forgotten about these other creepy dolls?